Glad to see we have playable doors in this game, and more Lotus Juice is a treat for everyone. Will not lie this one shocked me, I thought for sure Persona 5 Arena would be the first spin off, but this games music sounds on point too. So 2018 is shaping up to be a big year for Persona fans, with more announcements on the horizon. 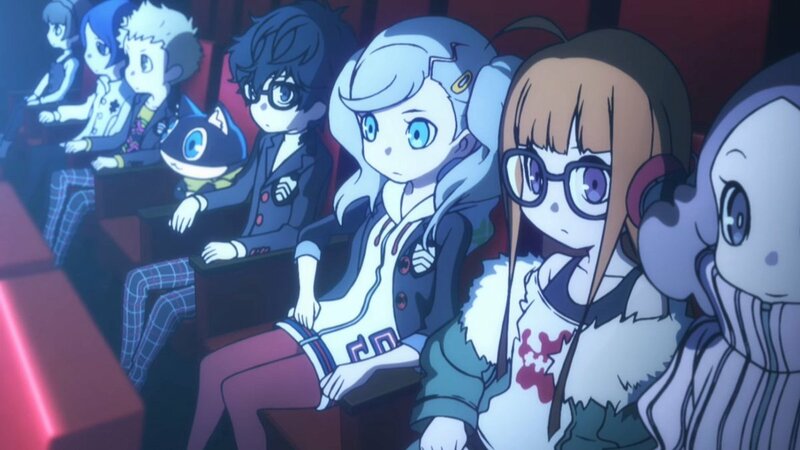 Will we see some news of the elusive Persona Q 2? Well maybe.